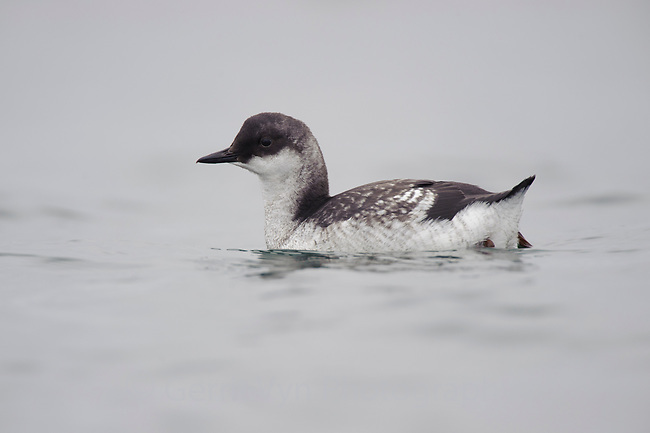 Immature Pigeon Guillemot (Cepphus columba). Clallam County, Washington. August.